Need to lengthen or tension a rope or cable? Wondering who to turn to? All About Lifting & Safety can help you with all of your lifting needs, with top quality, safe equipment that you can bank on. A turnbuckle is the correct equipment to use for coupling or tensioning cables, and we can supply them. A turnbuckle is sometimes known as a stretching screw or buckle screw. The name turnbuckle describes exactly what this equipment does and how it behaves. A turnbuckle has a threaded hole on each end and two threaded eye bolts that turn into them. The holes are threaded in opposite directions, so when the frame is turned, both sides will become more taut. Turning the screw in the opposite direction will relieve the tension. The sensitive screw means that the tension can be incrementally reduced or increased. 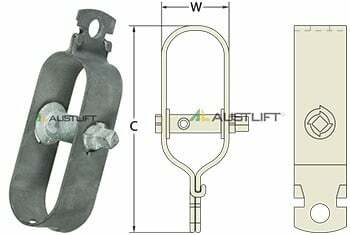 Clevis and stub configurations are less common. 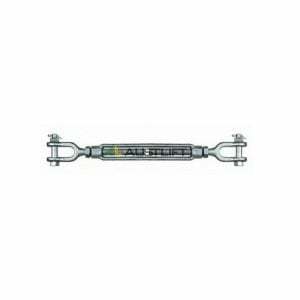 Turnbuckles are typically made from stainless steel, brass, aluminium or galvanized steel. The size of the turnbuckle is named according to the thread diameter, followed by the length that the eye bolts can screw in. The thread diameter determines the capacity of the the turnbuckle. The length of the body determines how much slack it can take up. 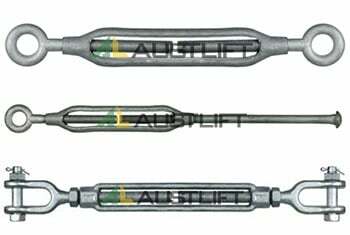 Turnbuckles are used in many applications, both in the home and in industry. They are simple, compact and easy to use. Now before you check out what turnbuckle other suppliers have to offer, consider that All About Lifting & Safety have 80 years of combined experience in lifting equipment. We know everything there is to know about lifting and pulling and are accredited suppliers of specialty lifting and safety equipment. 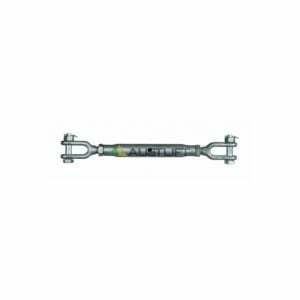 If you need a reliable and high quality turnbuckle, then contact us today.